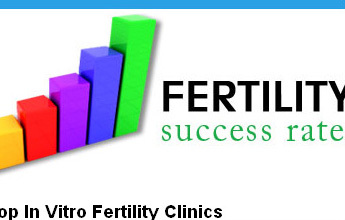 TD Media created the Fertility Success Rates website to help couples challenged with infertility find and compare IVF success rates, interpret the data and find top performing clinics in their area. Custom coded from the ground up using PHP, jQuery and MySQL, FertilitySuccessRates.com includes real-time HTML5 based graphs that are easy to read and interpret. This site validates XHTML 1.0 Transitional with an all CSS based, tableless layout. As of March 2015, the site is ranked in the top 3 on Google for "best IVF clinic", and is in the top 5 for many geographically focused terms like "best fertility clinic in California", As a result the site receives over 18,000 visitors a month with an average bounce rate of 24%. The website is monetized using a combination of Adsense and paid clinic profile subscriptions.